I started off the fortnight with 4 days in sunny Newcastle doing interviews for HMRC’s new digital centre. It’s always interesting sitting on the other side of an interview table, but these were somewhat unusual as we held them in hotel rooms. Luckily the hotel had replaced the beds with tables otherwise it could have been a bit awkward. We finished off the Newcastle trip with a meet-up in the Brewdog bar where a fair few developers (and others) came to hear about what GDS and HMRC are up-to and how government is changing. I finished up the week learning about the changes happening to government security classifications. Last week started off with the Vehicle management project having it’s Digital by Default Assessment. 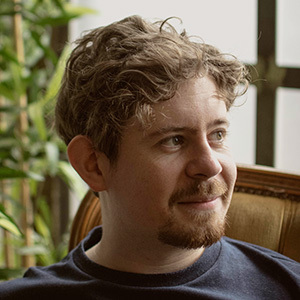 I sat in as an observer and thought the work that had gone into understanding user needs and prototyping came across really well. 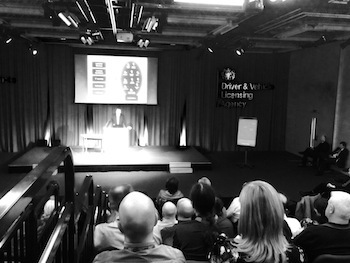 On Tuesday I sat in on the DVLA IT all-hands session. This is similar to the GDS all-hands – we’re going to use it to make sure everyone knows what all the different bits of the organisation are doing. We had presentations about the future of technology at DVLA, how new multidisciplinary teams are going to work and how to buy things from G-Cloud. On Wednesday I met with a couple of people from University of Wales Trinity St. David (formerly Swansea Metropolitan University) to talk about their courses and how we could work together more closely. I’m hoping to meet with other universities over the next month or so. Finally on Thursday we had a visit from Frances Maude (the Minister for Cabinet office) who came to see all the good stuff going on at DVLA. Vehicle tax & SORN has finished another sprint. They released a bunch of fixes and improvements based on public feedback. About 3% of people are using the beta. We’re now looking at how we can slowly ramp-up the number of people using the beta and working out what we need to do to ‘go live’. View driving record is getting close to public beta. We’ve been doing further testing and automating the infrastructure. The private beta has exposed some minor issues that the team is fixing. Vehicle management & personalised registrations has been continuing to work on their prototype and test it with users. As mentioned above they had their Digital by Default assessment as well so they can now start building their beta (once they have funds confirmed).